The Ardara Show is Back!! 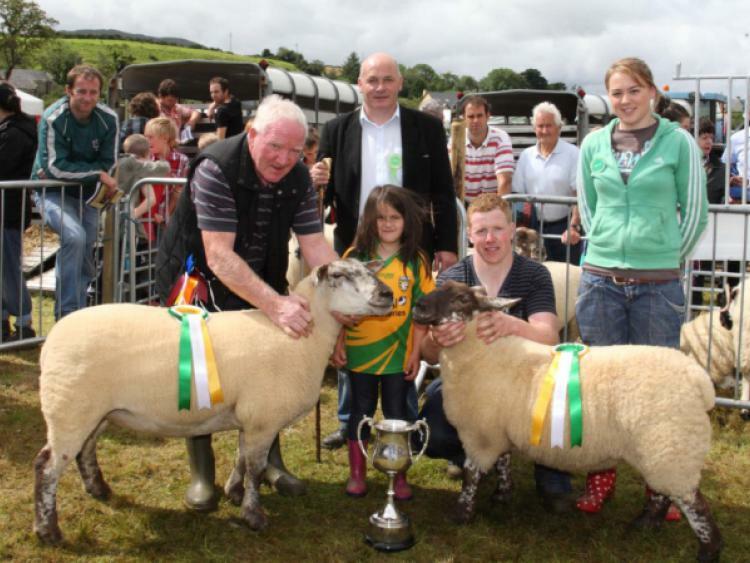 After being cancelled in 2015, the Ardara Show, one of the key agricultural events in the county, is to make its return on Saturday August 13th. New areas have been made available in the scenic Sandfield setting by the National Parks and Wildlife Service. 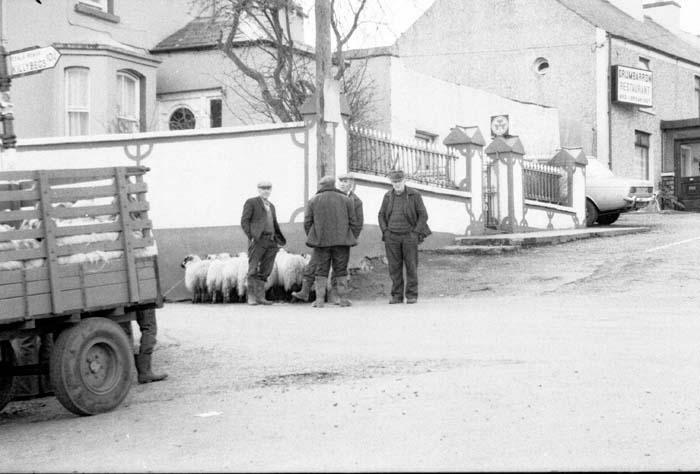 The show moved to Sandfield in 2012 from its established location on the edge of Ardara. Having taken place in three different centuries, the original request to hold the show at Sandfield was taken to provide a much larger and drier area, space to enlarge the popular event, and offer increased car parking away from a town environment. The permission from the NPWS means that the space made available will allow organisers to once again stage the traditional livestock sections away from a giant marquee display. There will be ample space for special events, a fun dog show, business stands and car parking. “With less than three months before show day, the organising committee have already met to discuss immediate requirements. A show schedule will be available in the near future,” said show secretary Tracey McGill.